Smartphone Market is the most dynamic IT market in the world, with frequent launch of the Smartphone Company in the market, market shares keep changing. Few years back this market was ruled by Nokia and well supported by LG and Sony. After the hand shake of Samsung with Android and Apple aggressive approach has changed the market scenario. Today in this article, we will talk about the world top five Smartphone manufacturers for the first quarter of 2016, as per the Gartner’s report. However, the industry is still being ruled by Samsung and Apple but many new companies has got the potential to upset these two giants at any point. So, let’s start the list and see who the other vendors are in the top five. According to the report, South Korean Smartphone giant Samsung held 23.2% market share, marginally down from 24.1% it held during the Q1 of 2015. 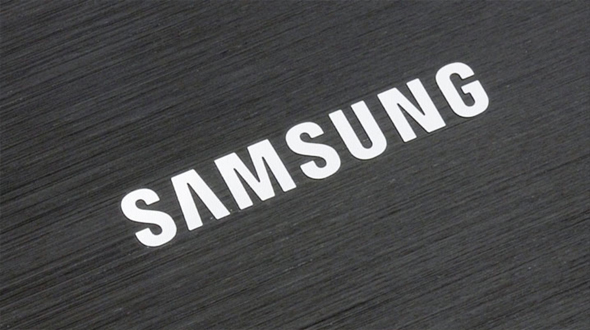 Samsung sold 81,186,900 units to become the world leaders. According to Gartner's research director Anshul Gupta, "Samsung's Galaxy S7 series phones and renewed portfolio positioned it as a strong competitor in the Smartphone market, and more so in the emerging markets where it has been facing fierce competition from local manufacturers." 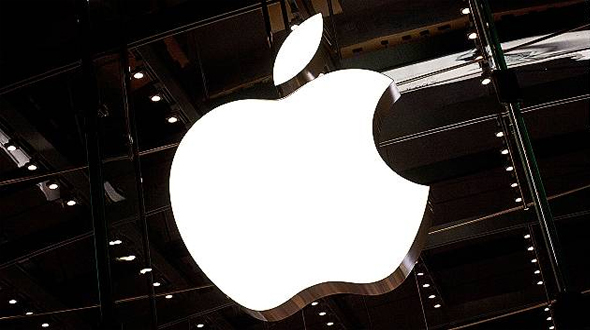 With the first double-digit decline market share of 14%, Apple is at the second position in the report. Apple's ‘upgrade program’ in the US has helped sweeten its flagship iPhone 6s and 6s Plus models’ prices, driving sales in the company’s largest market. Currently Apple is exploring the ways to gain the market share and reselling the used phone in the price sensitive market like India is one of them. 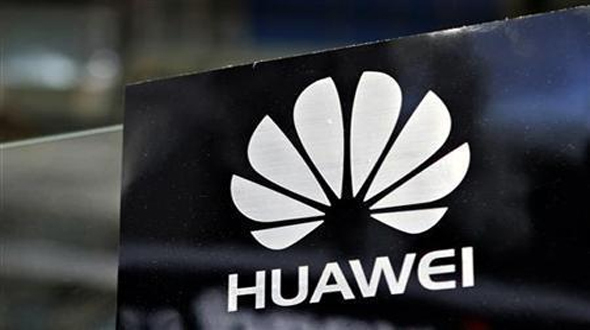 Third position is held by the Chinese Smartphone maker Huawei. With the market share 8.3%, the Smartphone manufacturer sold 28,861,000 units in the past quarter (Q1, 2016) as per the Gartner report. With the strong growth in China, Huawei has also seen strong growth in the market like Europe, the Americas and Africa. 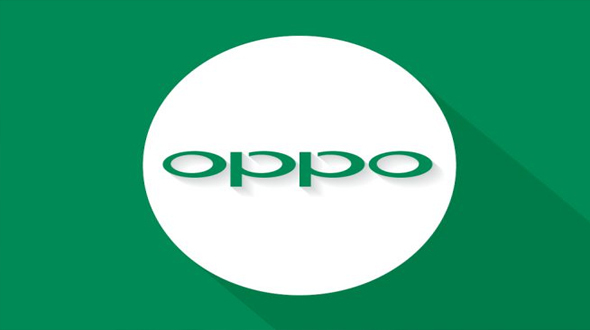 With the unit sales grown by 145%, Oppo is at the forth position in the world Smartphone Manufacturing company according to the report. Like Huawei and Xiaomi, Oppo saw strong growth in China, taking share from other players like Lenovo, Samsung and Yulong. The company’s Smartphone sales in the emerging Asia-Pacific region rose by 199%, with 16,112,600 units sold during the quarter. 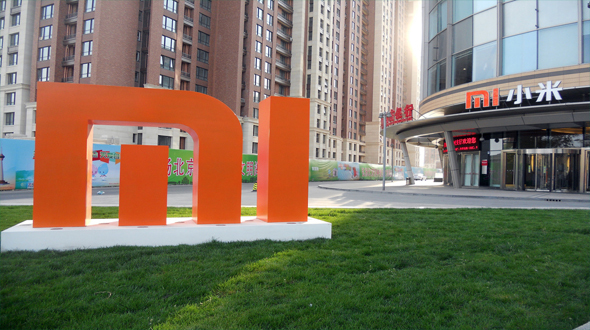 Fifth position in the report is captured by Xiaomi. Just like Huawei and Oppo, Xiaomi too witnessed strong growth in China. The company has grown at the good pace in the emerging Asia-Pacific region. 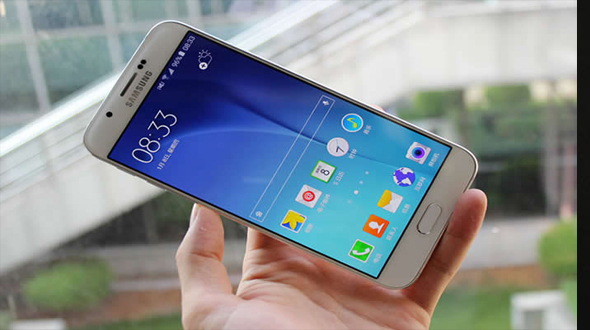 The company's total Smartphone unit sales during the quarter stood at 15,048,000 units. Its global market share during the year stood at 4.3%. These are the five best Smartphone manufacturer in the world, we may see the list changing with the result of the Q2 of 2016, as the new player like Lenovo, LeTv, Vivo and other will give good competition to these companies. Do share your views and opinion in comment section below.